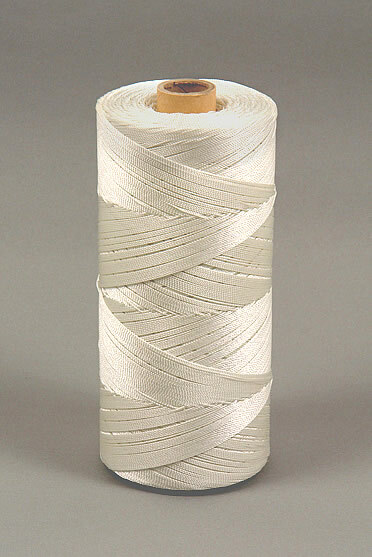 The twines are made of high tenacity UV-stabilized Nylon yarns and mainly used in fishery for nets and fishing gears. Below you will find the specifications of standard fishing twines we produce. paper tube dimensions: 25 x 31 x 220 mm. maximal package dia: 125 mm. 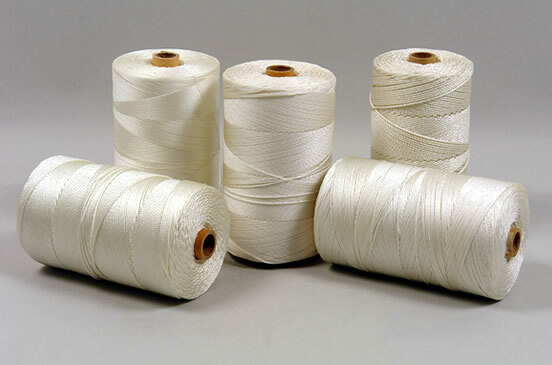 The twines are made of high tenacity UV-stabilized Polyester yarns and mainly used in fishery for nets and fishing gears. Below you will find the specifications of standard fishing twines we produce.